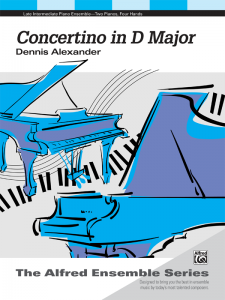 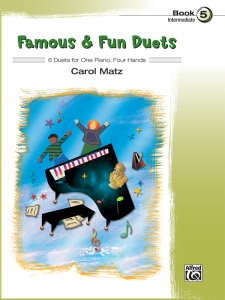 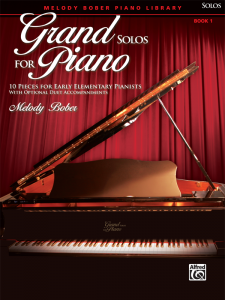 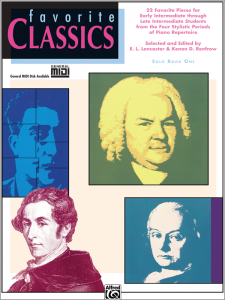 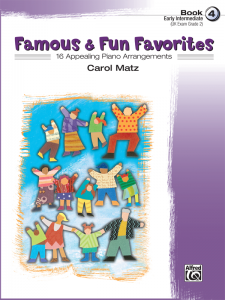 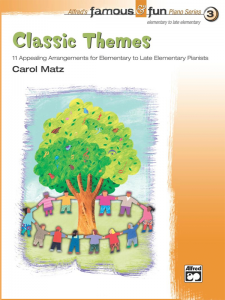 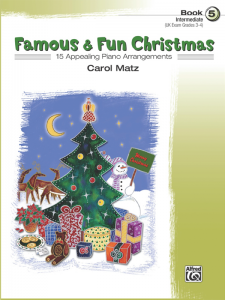 5th level (late intermediate) in a 6-volume, graded series of classic piano works. 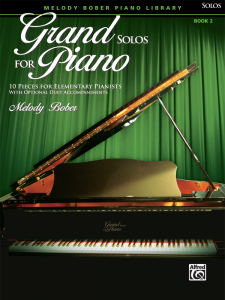 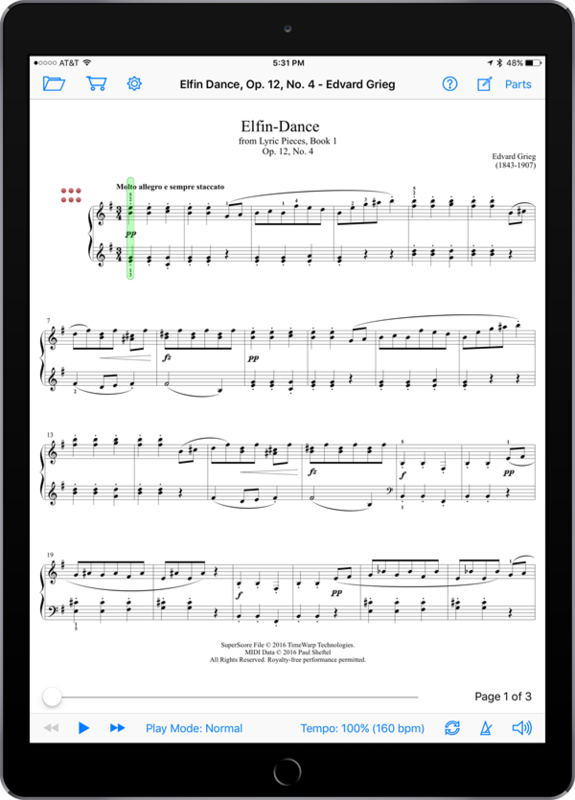 Includes MIDI performances, engaging but optional accompaniment tracks, scholarly editing, and suggestions for learning. 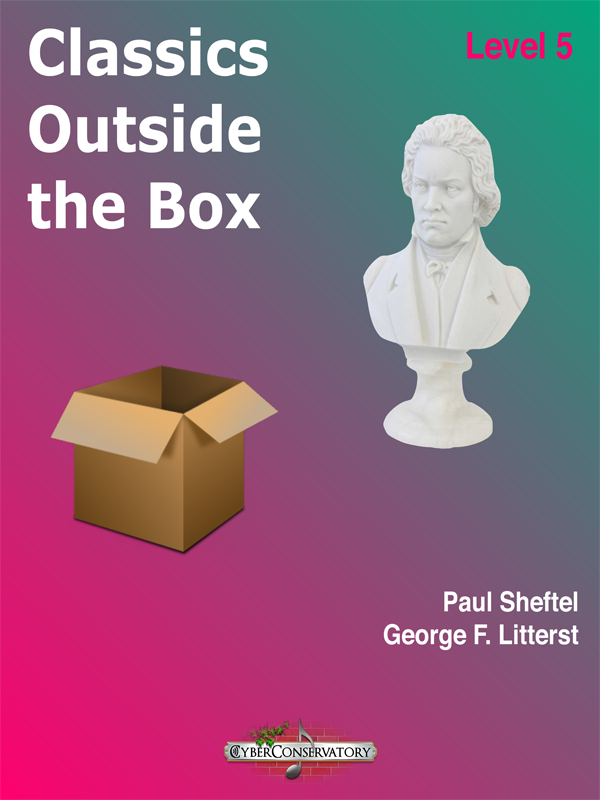 Created by Paul Sheftel and George Litterst.